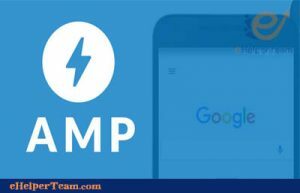 In recent months we have seen Google’s interest in and development of AMP grow. The project involved the world’s largest sites and platforms, which witnessed a rapid spread. 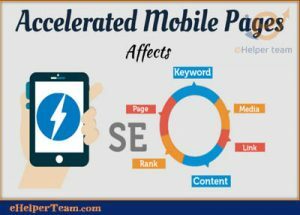 So no site owner can neglect the Accelerated Mobile Pages (AMP) and overlook its use. 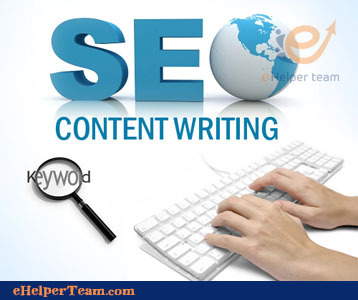 If they are not today a ranking factor in the search engine, they will in the near future. Especially after the appearance of the AMP logo next to the results in the search engine. And show archiving and page errors that use AMP in Webmaster Tools. Since the AMP project is in its infancy. 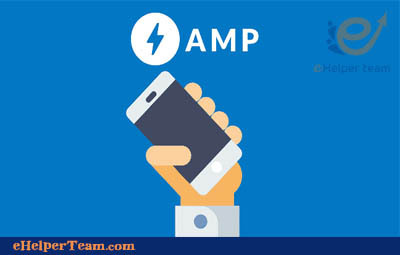 Many webmasters still do not know what AMP is and how it works. And the emergence of many questions in the minds of interested. So I’ve done a full explanation of AMP. 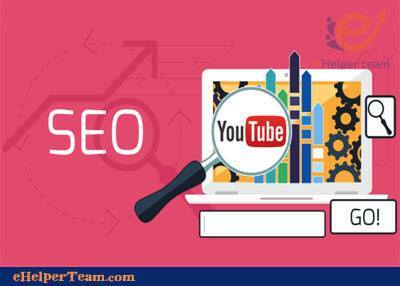 Then will answer all the questions and give you all the information about AMP and the AMP method for your site “WordPress”. We will explain the AMP in detail and in short. It’s all about AMP and how it’s added to the site if you’re working on the WordPress platform. The official site of the Accelerated Mobile Pages project is ampproject.org, where you will find all you need to know about AMP. You will also find the opinion of the contributors to this project and watch the videos about AMP. Is a project from Google working in the language of HTML Open Source “Open Source” make the site speed is very large up to 10 times the speed of the regular page. Making mobile browsing experience fast and fun. Where we are accustomed to browsing from mobile slow but with AMP the experience is different. In a simple and practical experience, open the official site of the AMP project and see the terrible speed at which the site loads, and test the site with the pingdom tool to measure the page size and the time it takes to load the page. Why did Google do this AMP project? 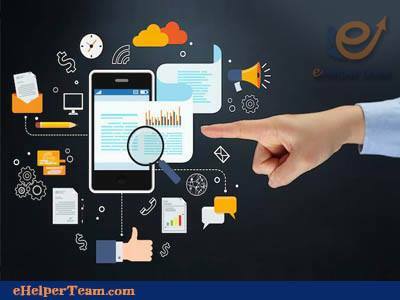 With the increase and widespread and great use of mobile in the world to surf the Internet. It’s essential to make your mobile browsing experience unique. 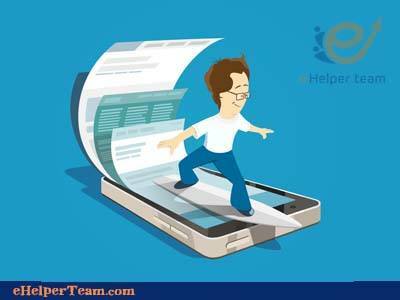 Initially by making the sites mobile-friendly and then making them fast. This was Google’s primary goal in improving the user experience. In a small screen the user should see the content of the page and not wait too long for the page to appear. 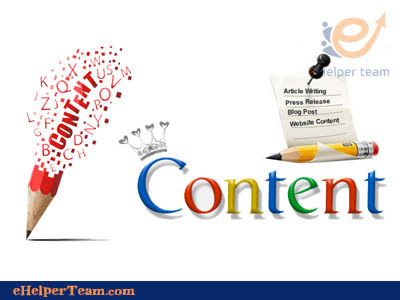 How to prevent duplicate content on your website?